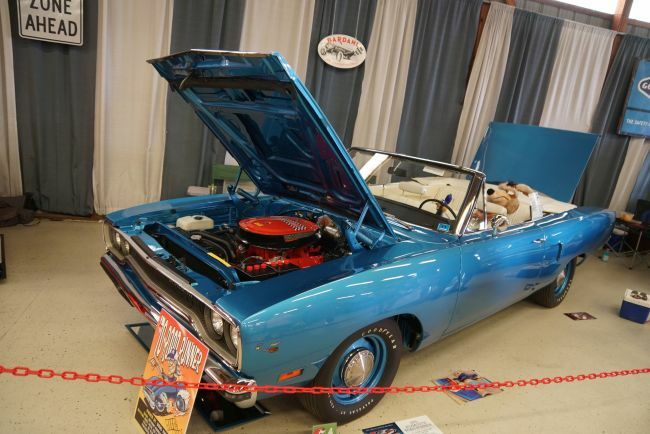 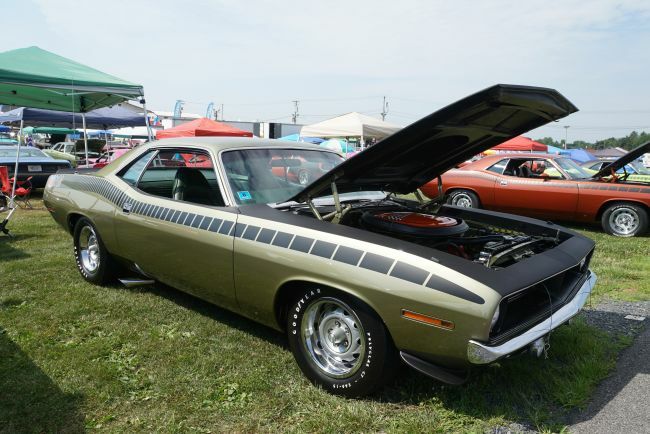 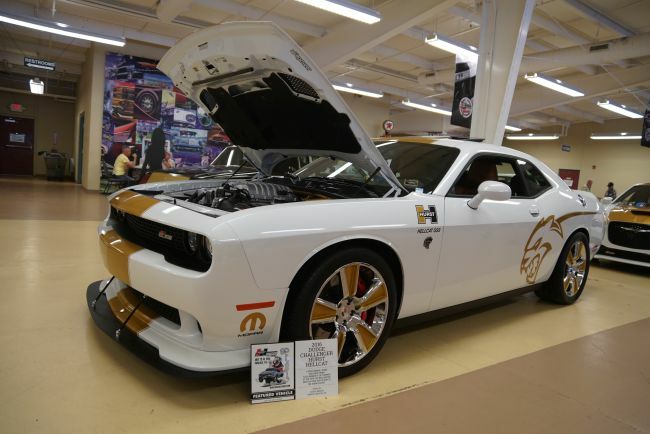 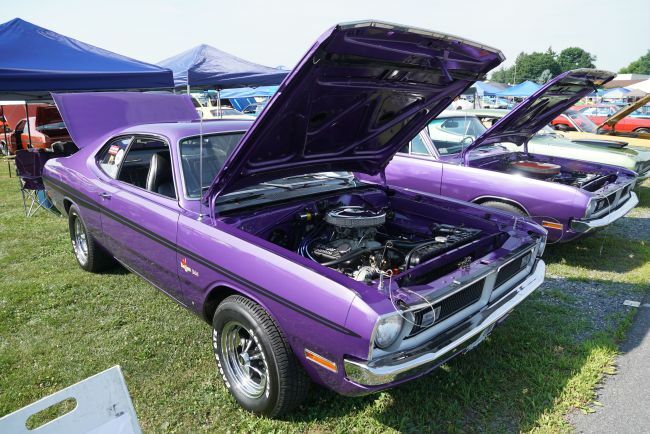 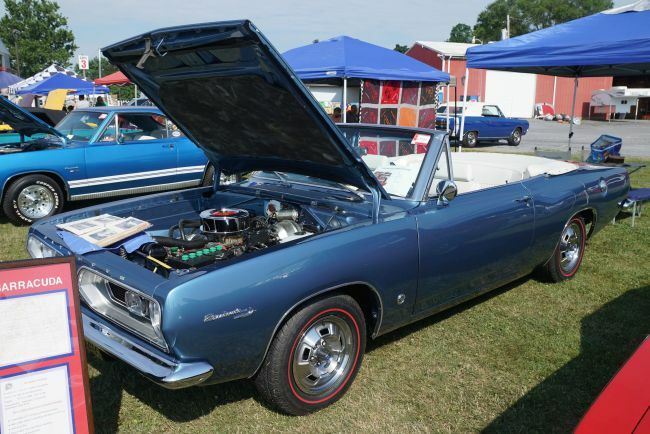 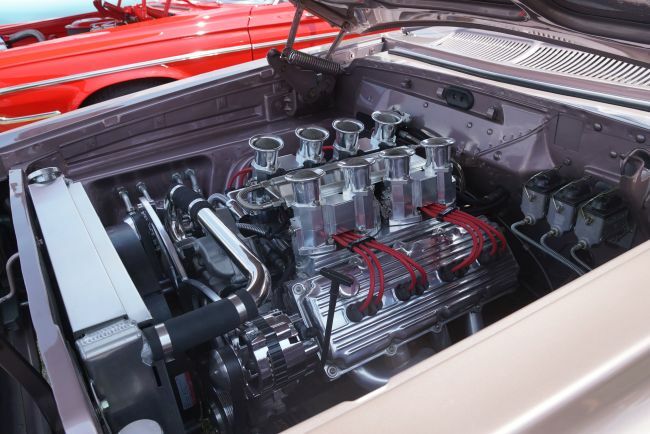 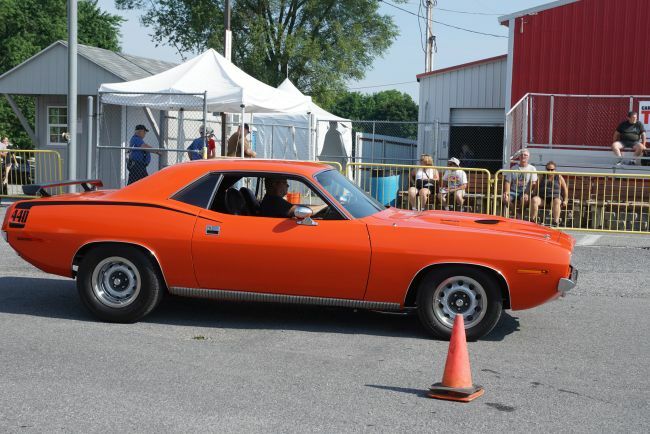 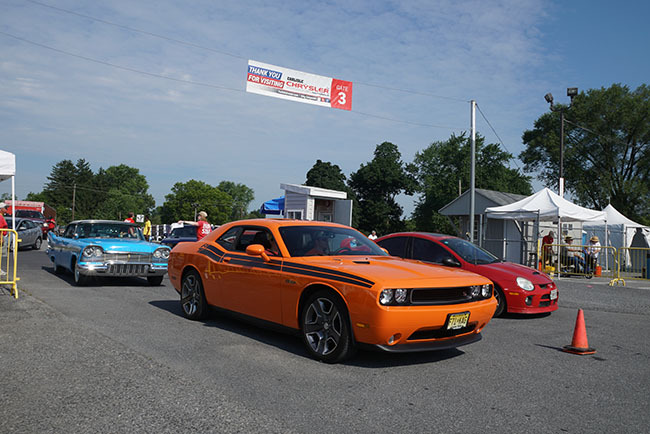 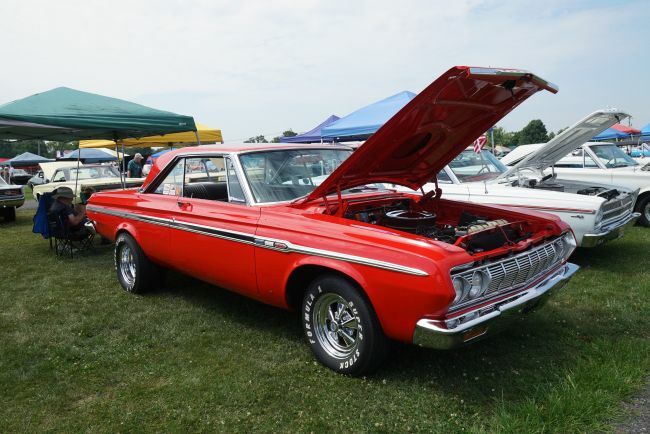 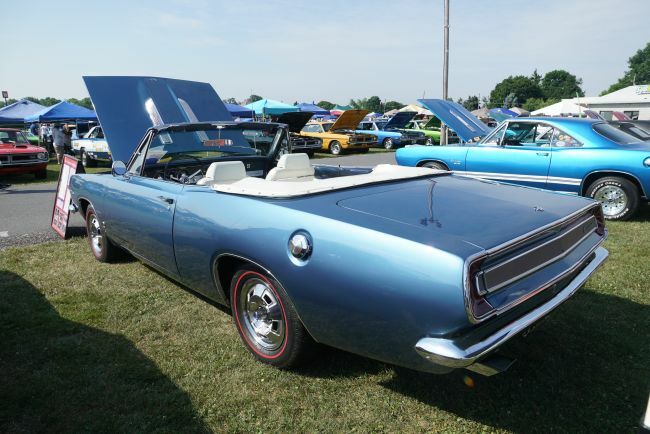 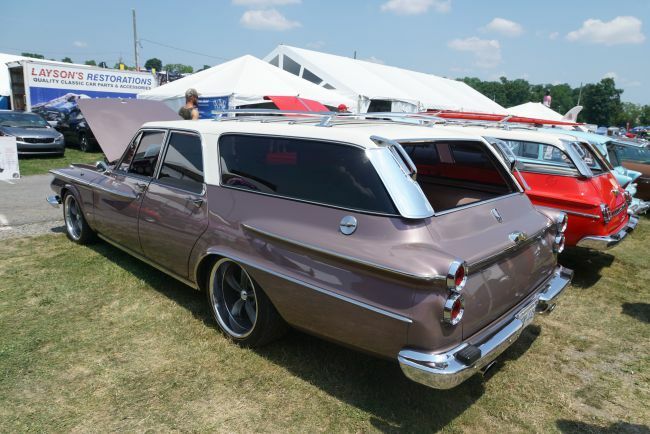 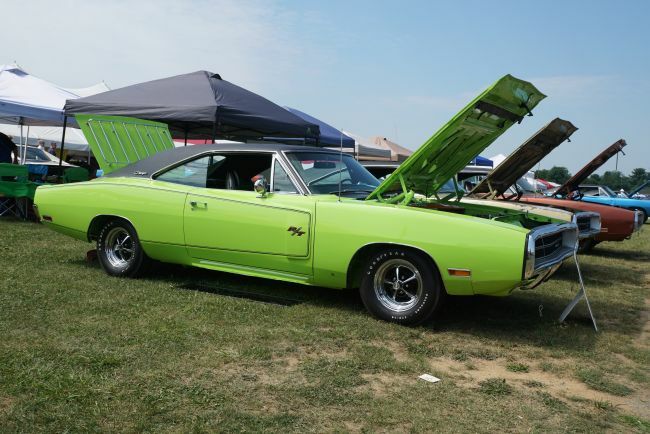 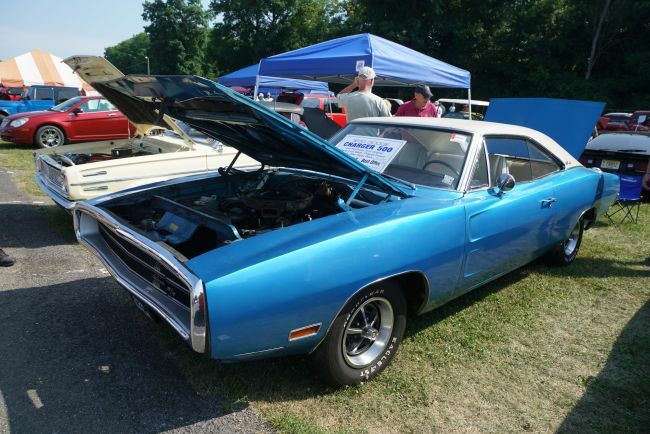 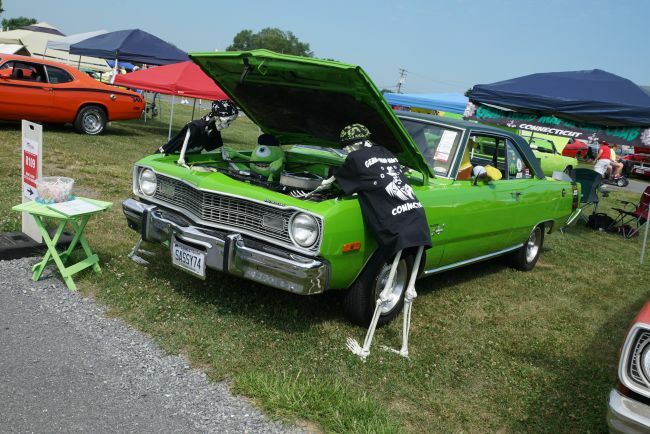 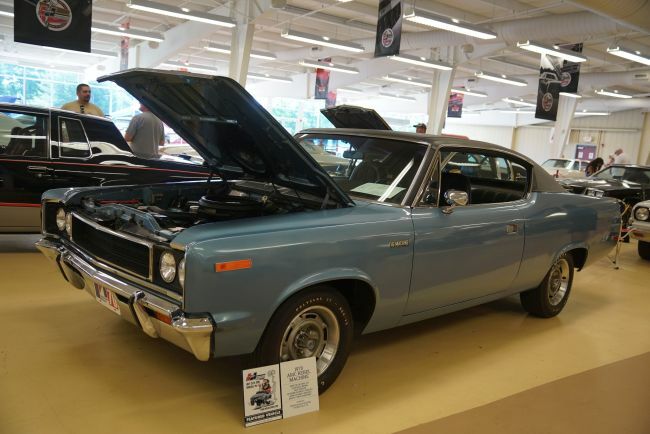 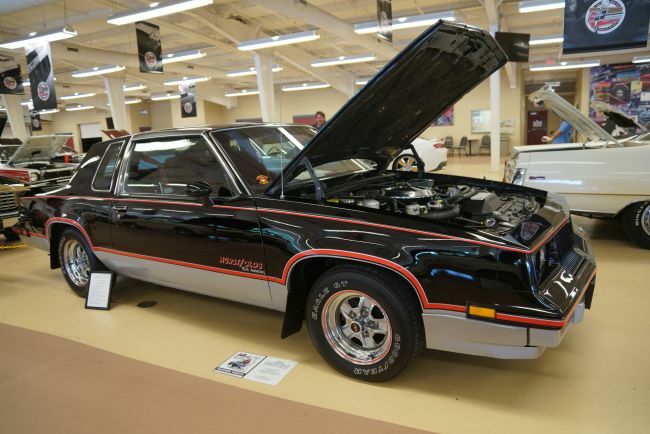 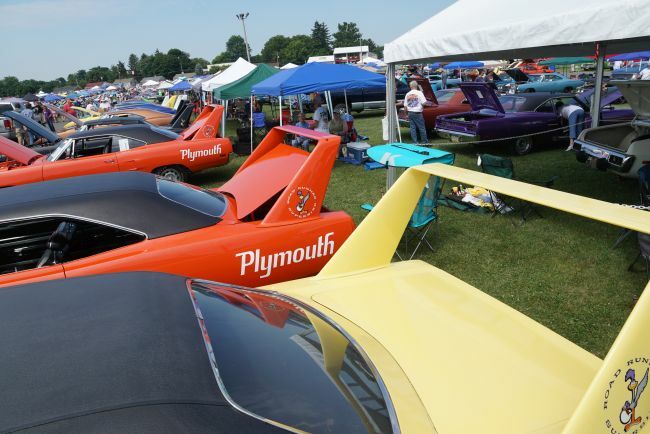 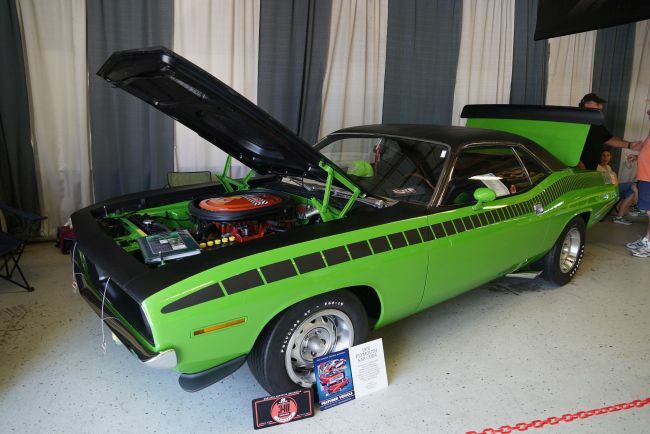 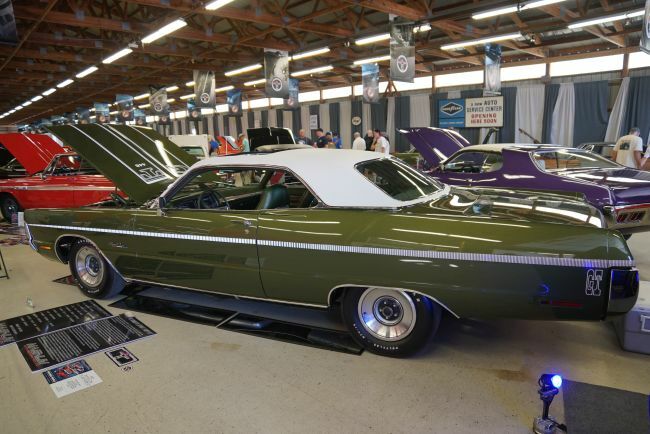 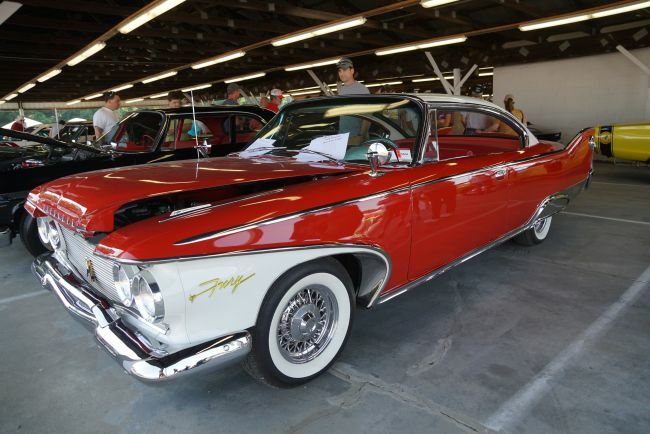 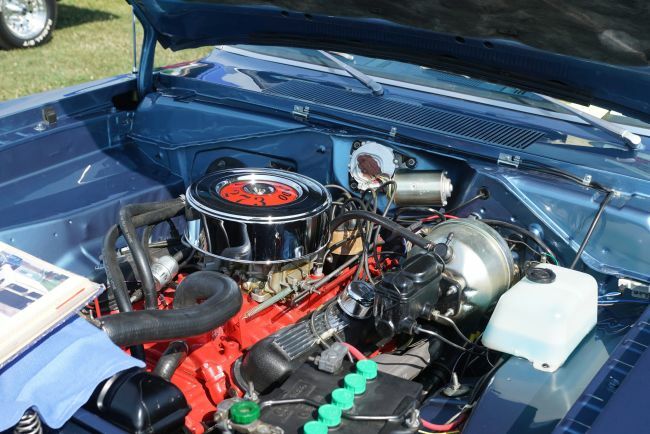 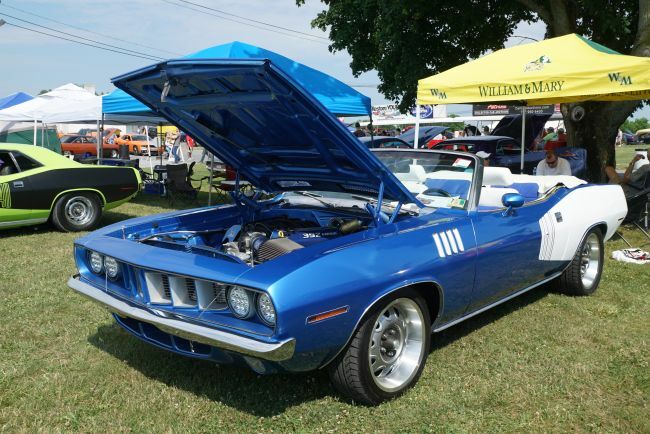 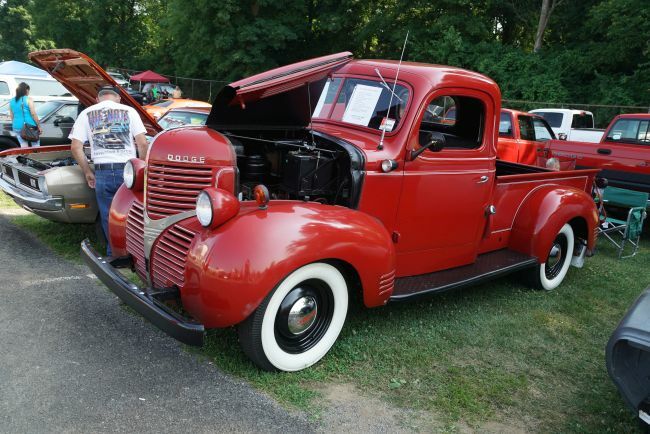 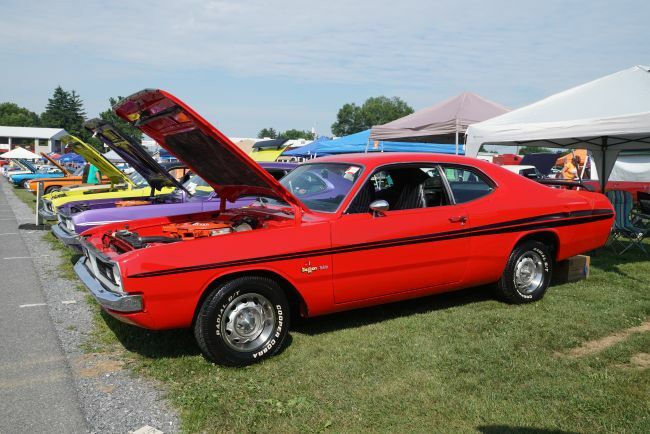 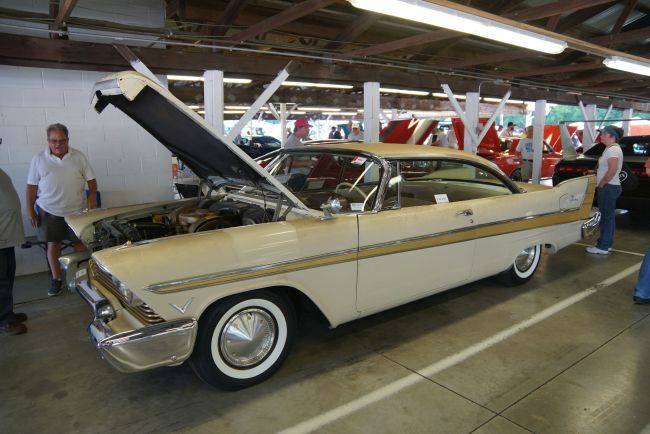 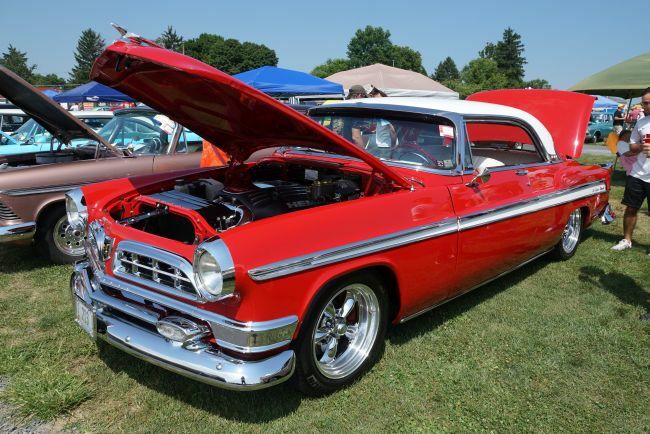 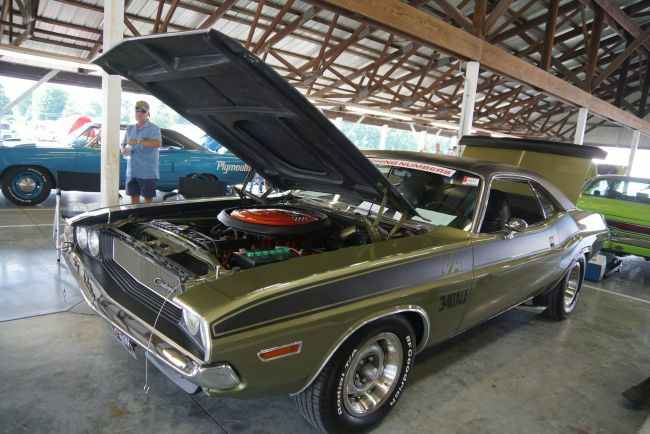 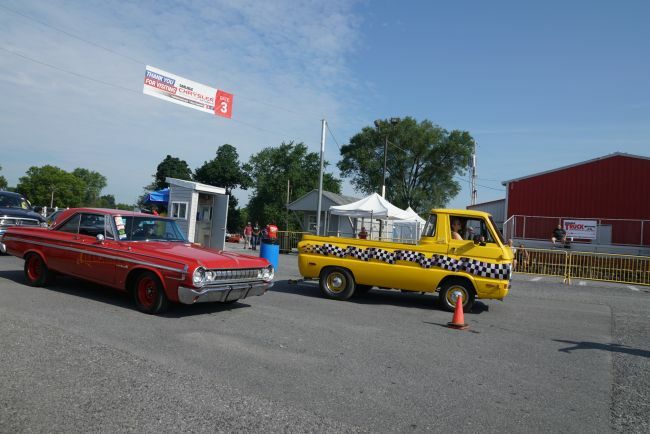 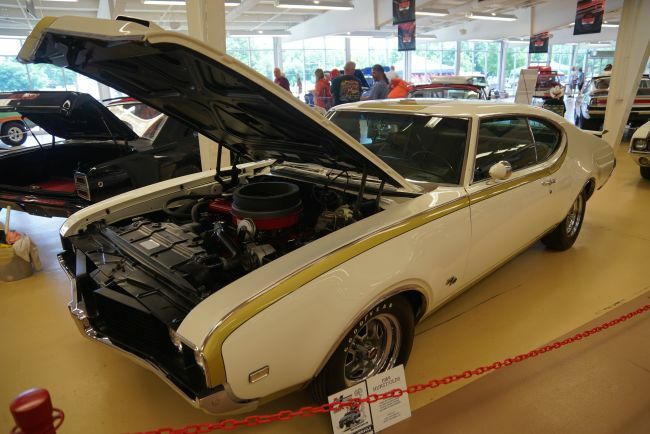 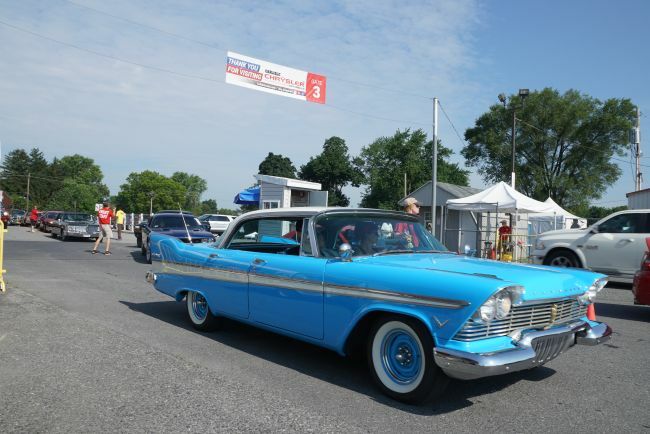 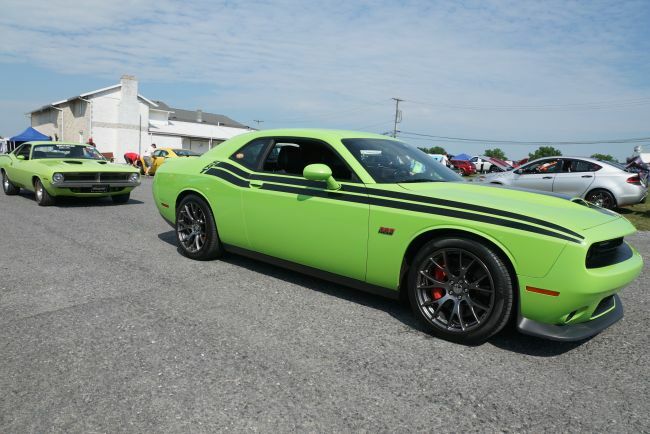 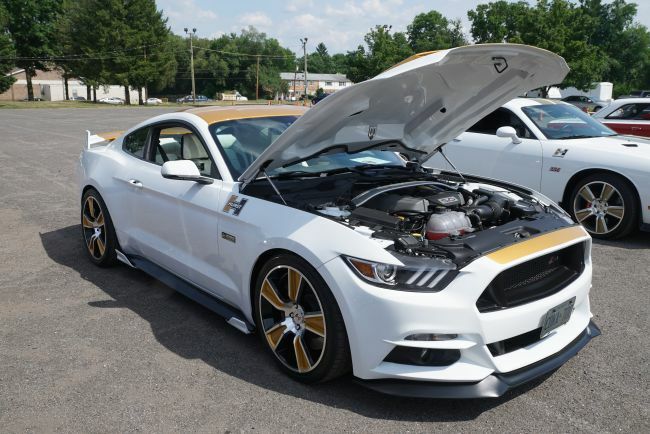 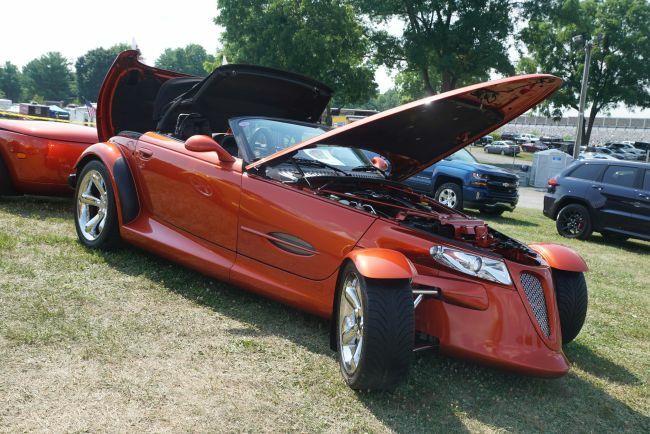 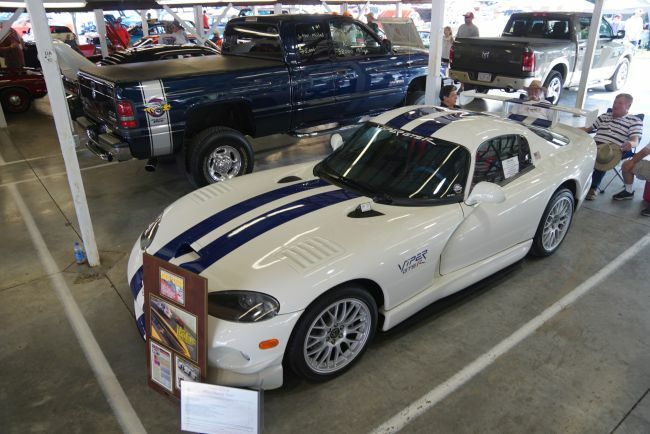 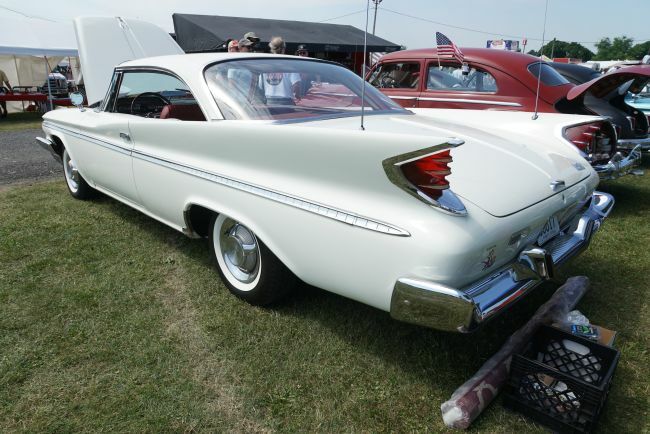 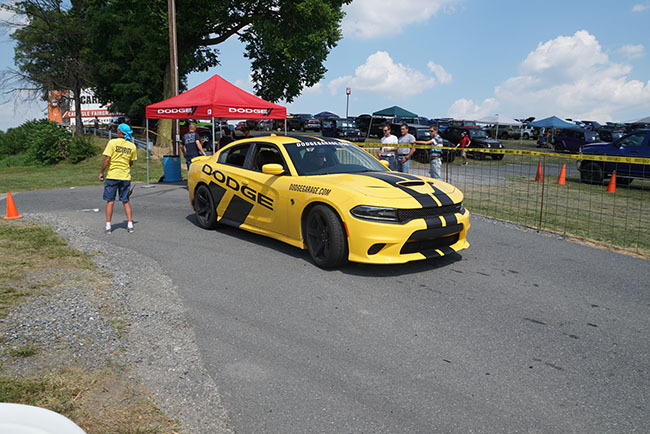 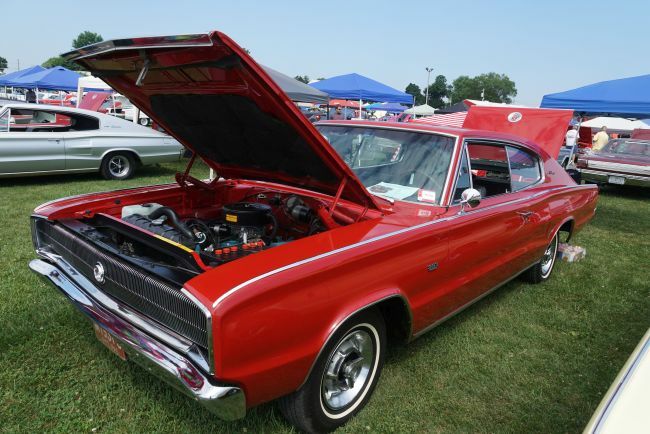 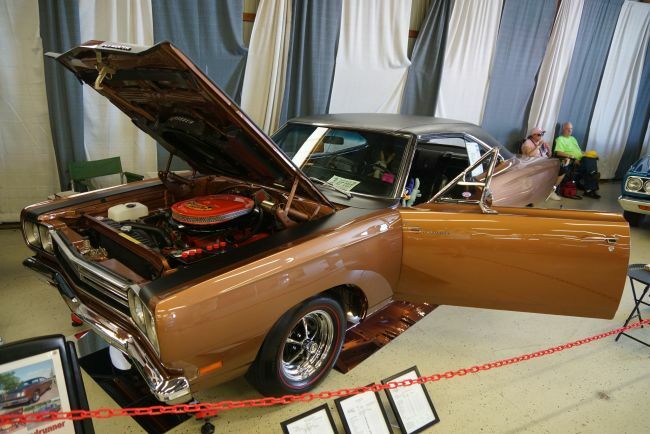 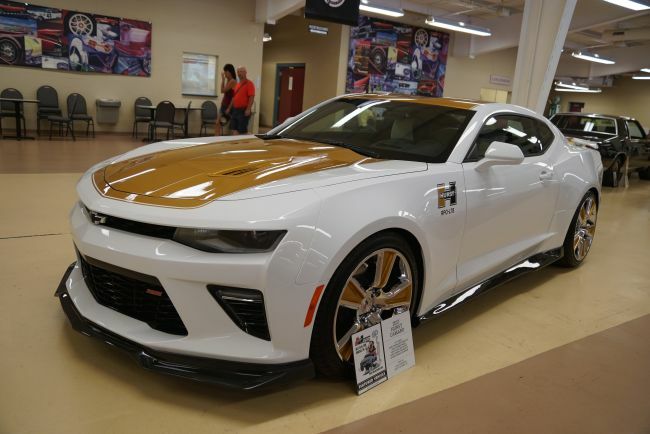 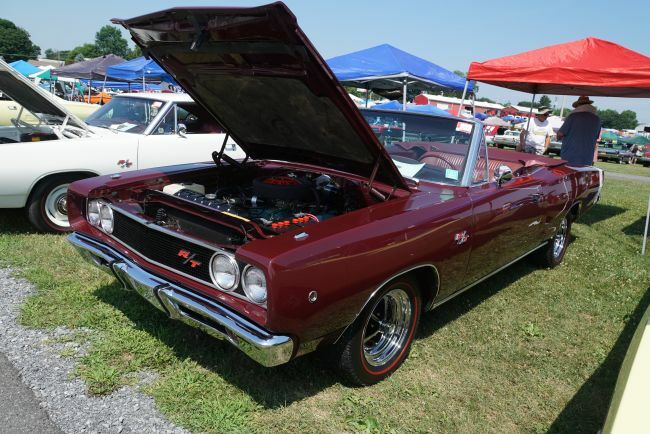 It was a new record for the Chrysler Nationals, as over 2,750 Mopars filled the showfield in Carlisle, with everything from vintage Dodge Brother vehicles to the latest Chrysler extreme muscle cars, including the 840 HP 2018 Demon. 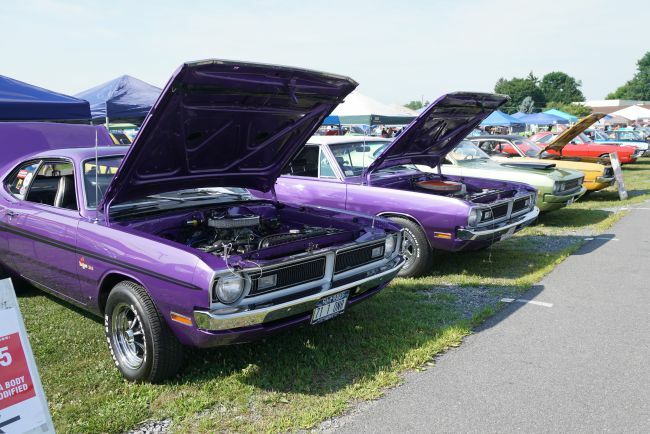 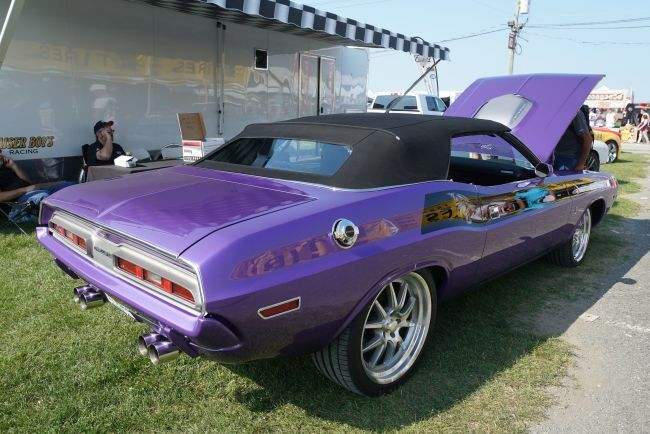 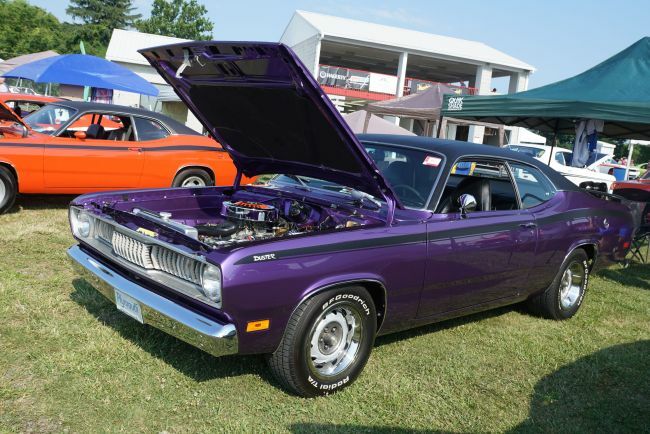 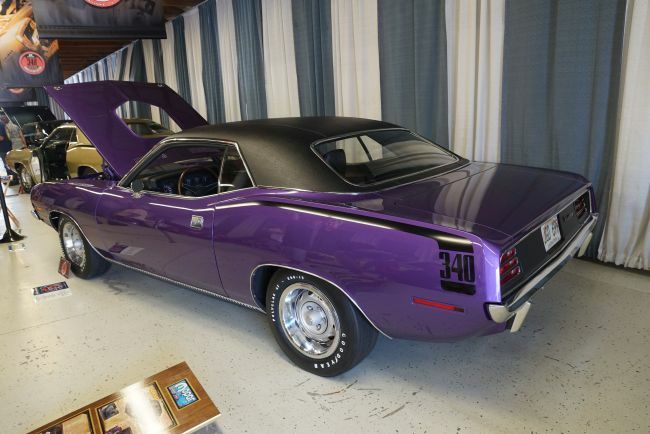 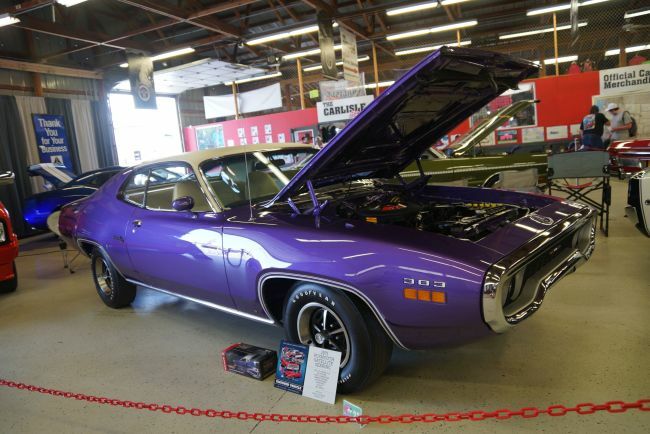 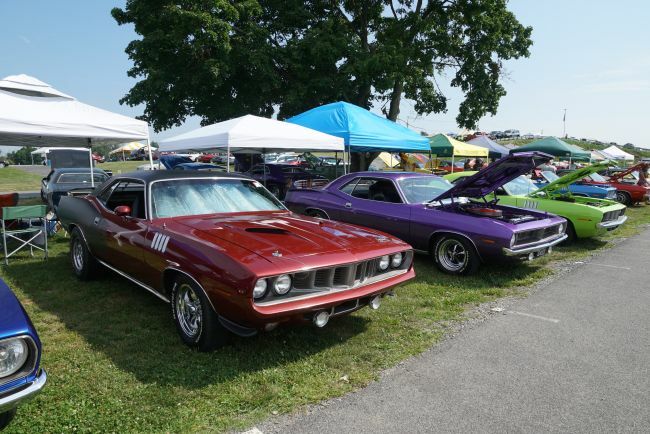 There’s nothing more colorful than a gathering of Mopars, and with paint colors like Sassy Grass Green, Plum Crazy Purple, Top Banana Yellow, and Panther Pink, these vehicles definitely do not go unnoticed. 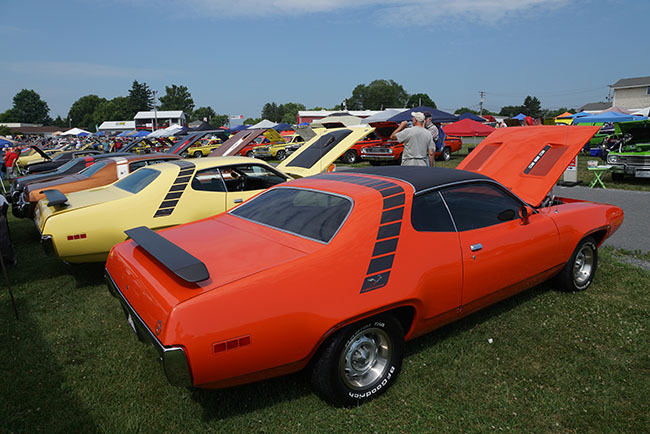 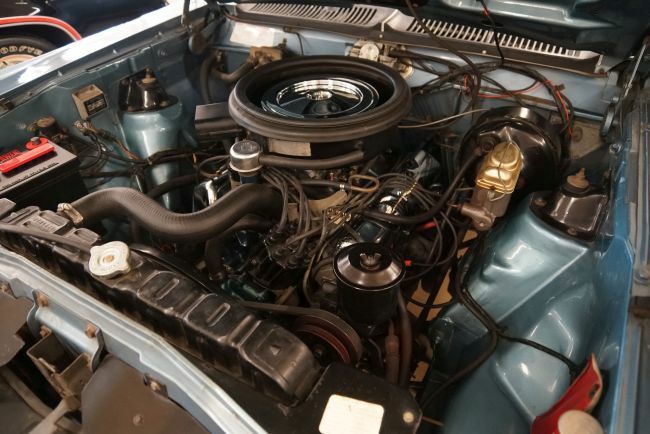 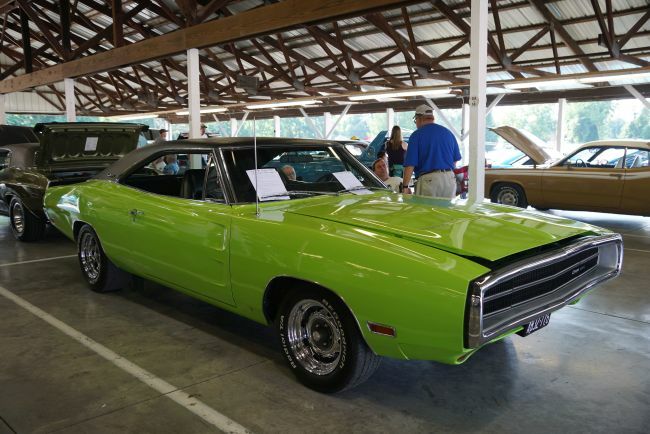 Chrysler also had a real knack for coming up with unique names for their cars, such as Super Bee, Road Runner, Duster, and Cuda – names that certainly were attention grabbers, and not easily forgotten. 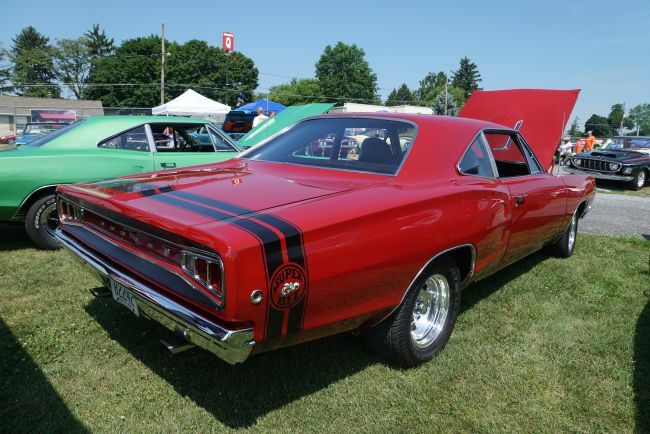 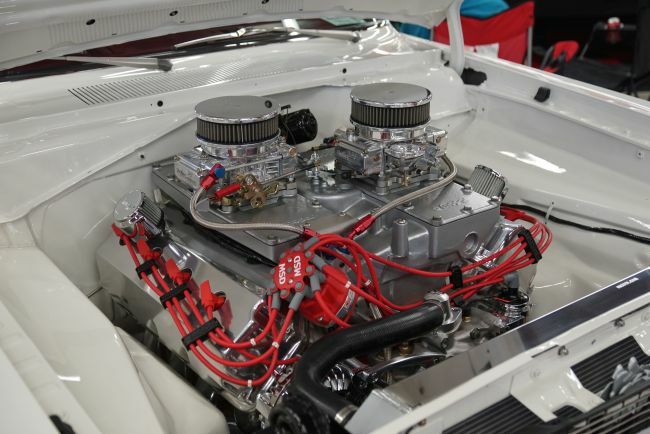 And, then, of course, who doesn’t associate Hemi, 440 Six Pack, and pistol grip shifters with Mopar? 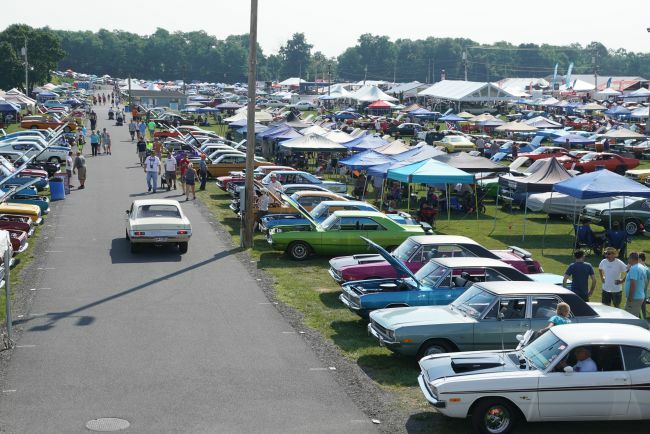 It’s pretty amazing, and a little overwhelming, to see all these Mopar legends in the same location, but then just across the street, the Hurst Nationals were in full swing with a great lineup of Hurst-equipped cars. 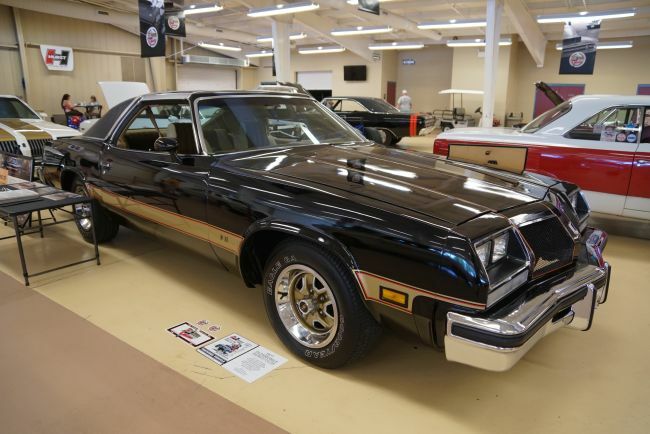 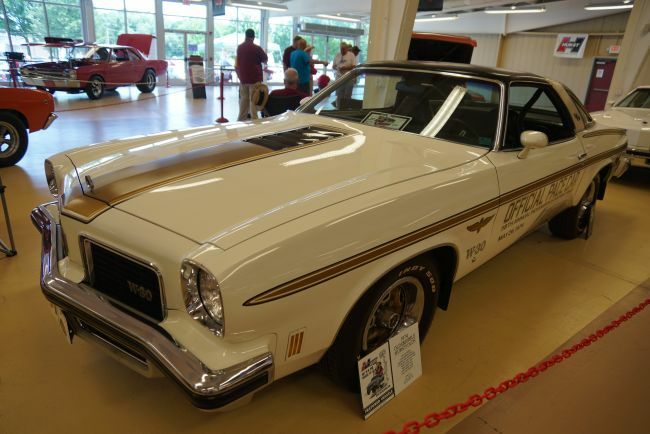 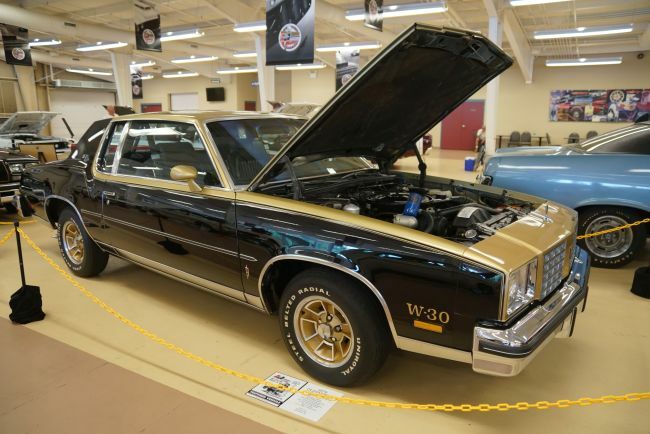 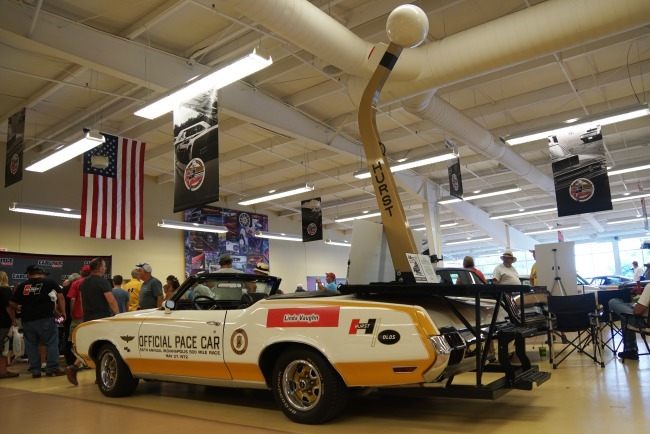 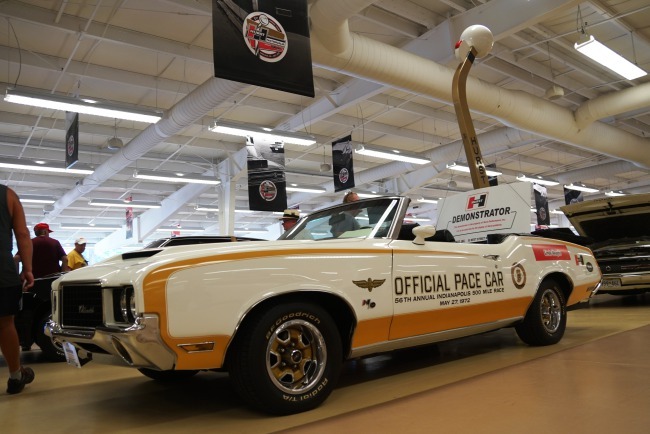 This year’s show featured an original ’72 Olds Indy 500 pace car with the iconic 9’ tall Hurst shifter. 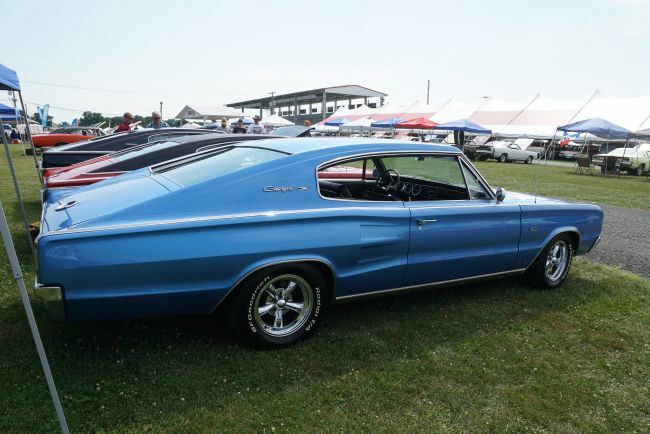 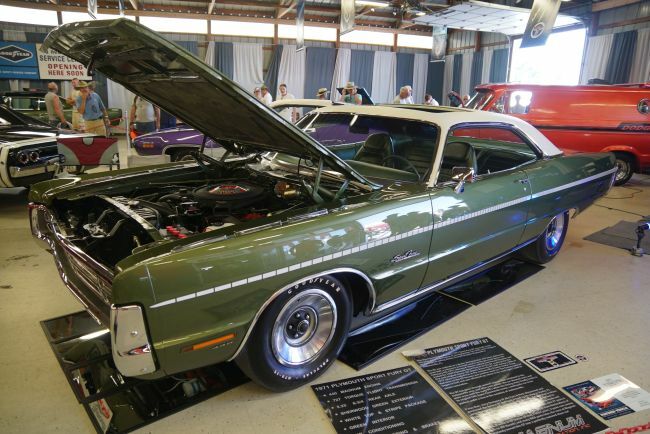 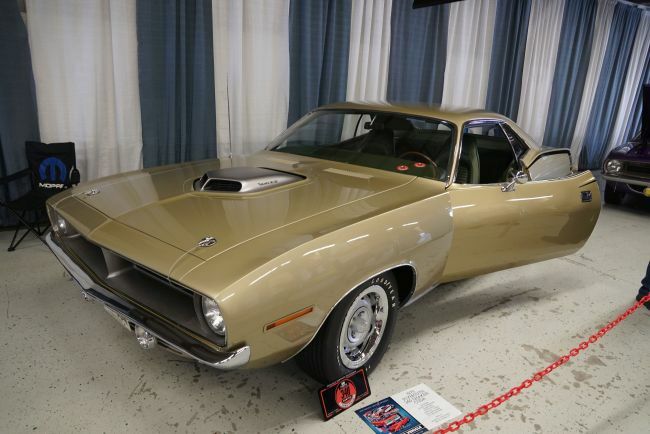 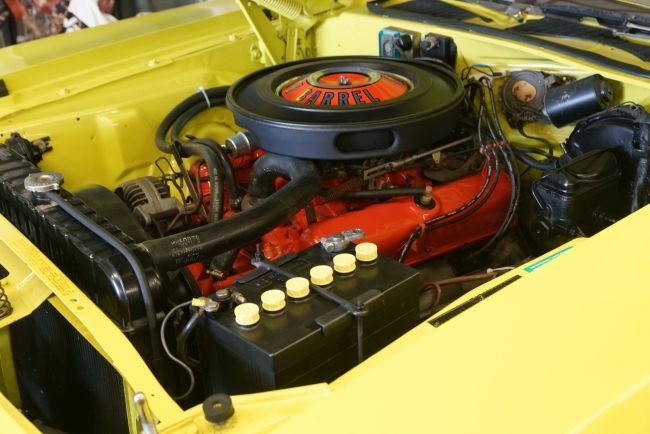 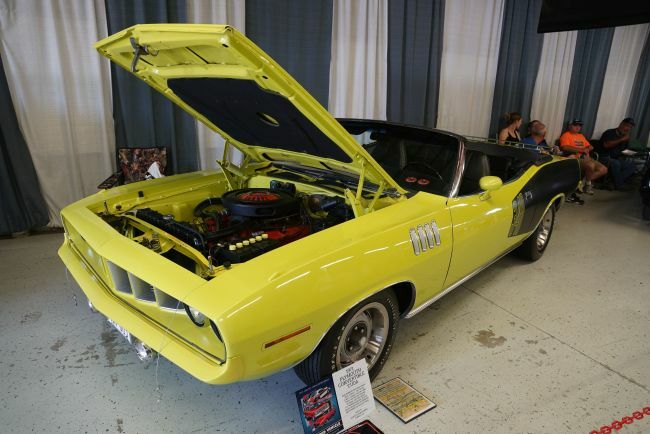 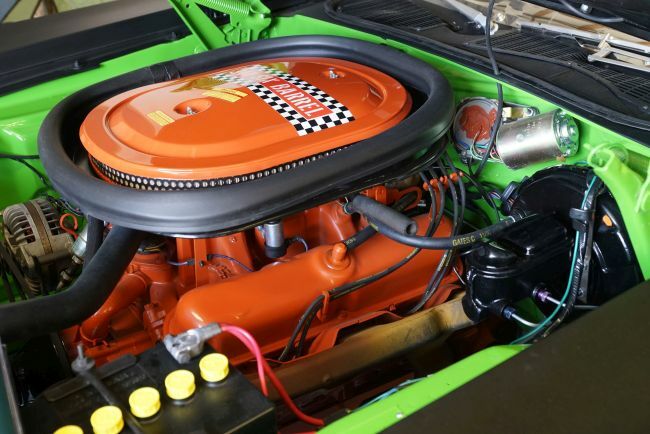 Another legendary car in the show was the 1969 Barracuda Hemi Under Glass, which was made even more famous recently, when during filming of an episode of “Jay Leno’s Garage,” it rolled over with Jay in the passenger’s seat. 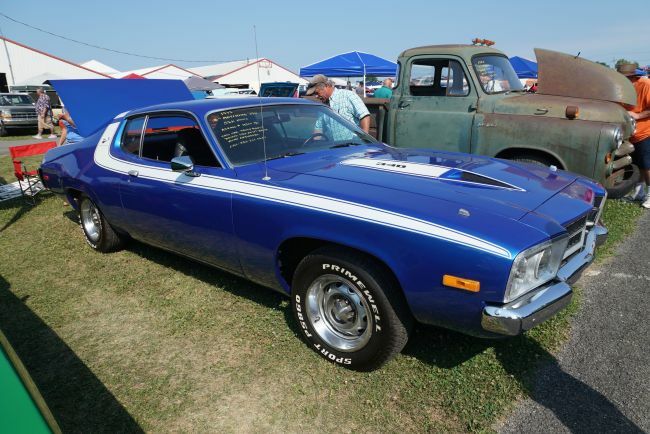 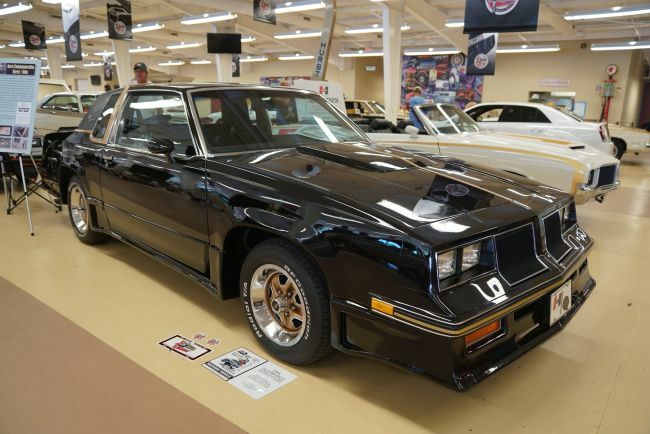 The driver who piloted the Barracuda during those epic wheel standing runs back in the day, and the one driving the car during the “tumble” with Jay, Bob Riggle, was at the Hurst Nationals to discuss the car and sign autographs. 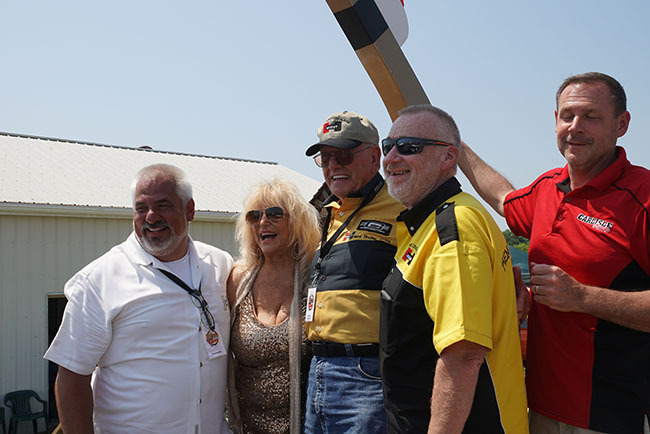 Also, Miss Hurst herself, Linda Vaughn, was on hand to meet fans. 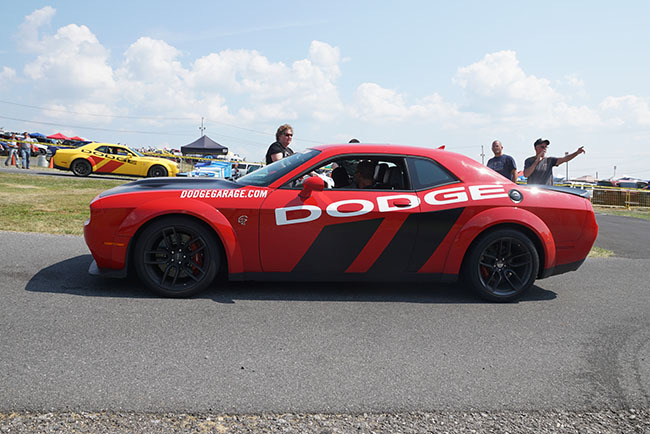 Here’s more of what happened during this action-packed weekend. 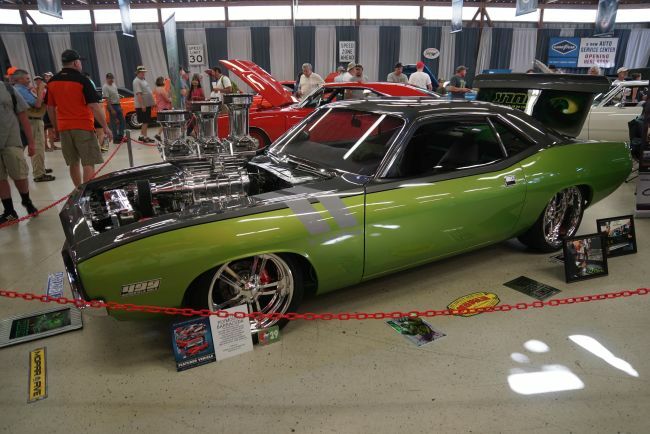 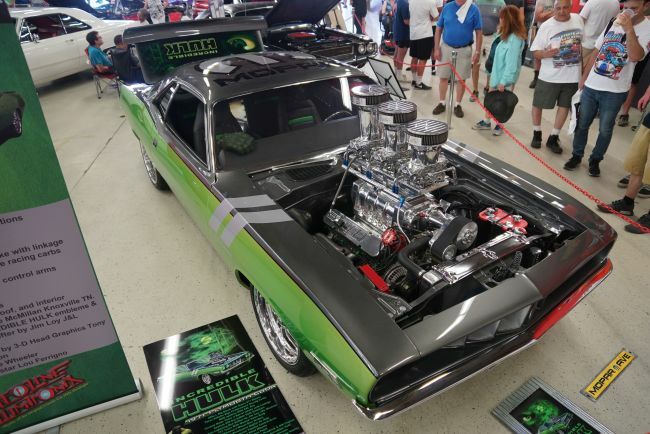 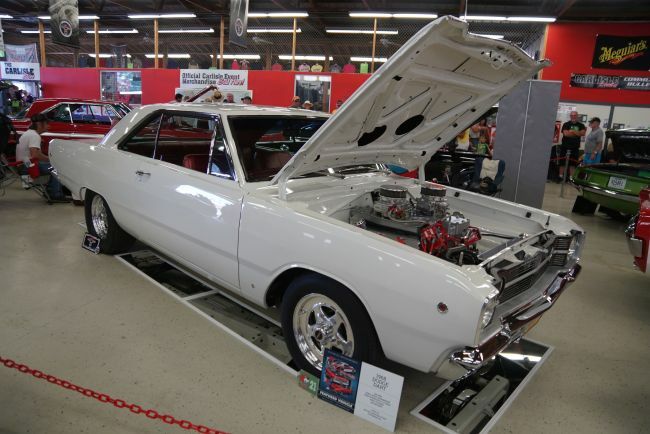 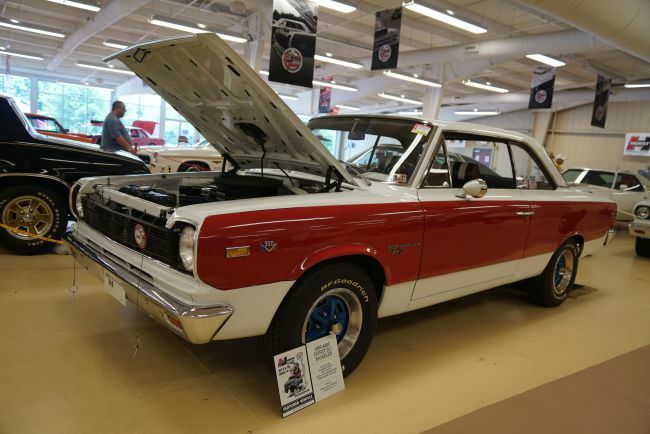 The 1969 Barracuda ‘Hemi Under Glass’ on display at the Hurst Nationals was made famous once again, when Jay Leno recently took a ride that ended with a rollover crash viewed by millions on his popular TV show. 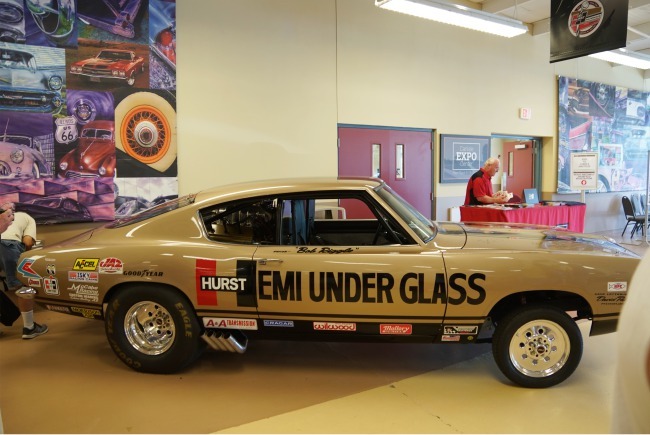 Now restored to its glory days, Bill Sefton, previous owner, and Bob Riggle, driver, filled us in on this iconic race car. 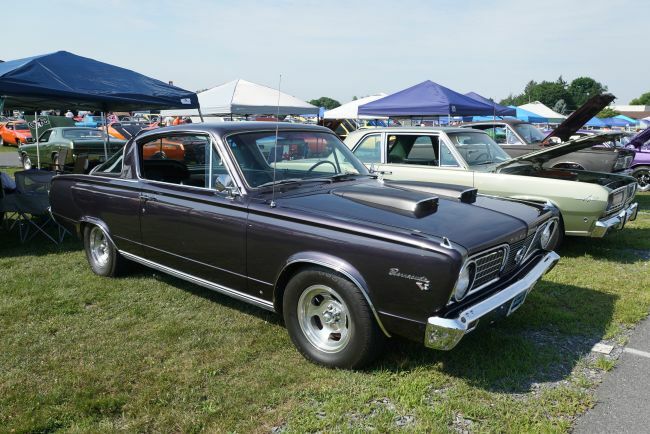 Also in the second video, the new owner, Joe Spagnoli tells us about this recent addition to his collection and the special display he has planned for the Barracuda. 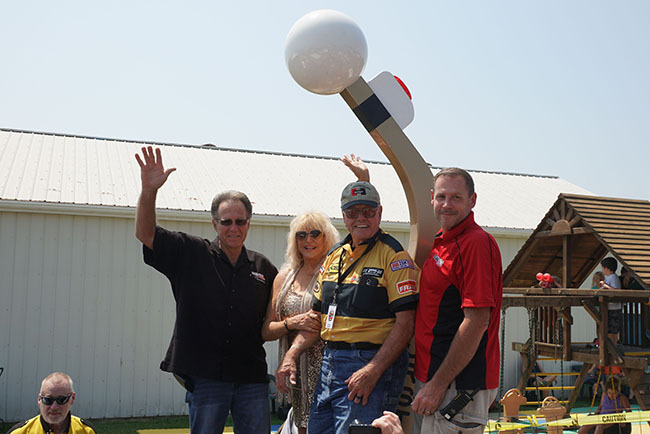 Linda Vaughn was at the Hurst Nationals in Carlisle to sign automotive memorabilia, as well as copies of her autobiography, Linda Vaughn: The First Lady of Motorsports.On Saturday, she recreated one of the most recognized images in motor sport pageantry by standing on the Hurst Olds platform with the 9’ tall shifter and riding through the show field. 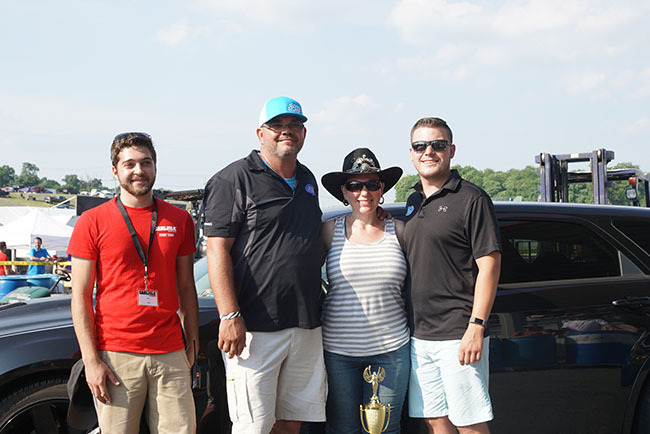 It was a magical moment, demonstrating that the love between Linda and her legions of fans is as strong today as ever. 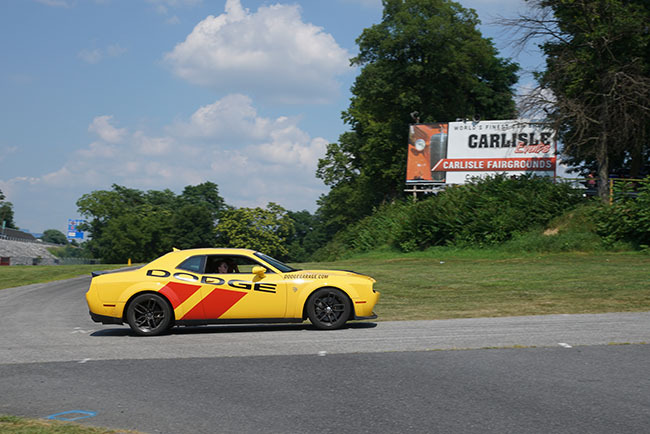 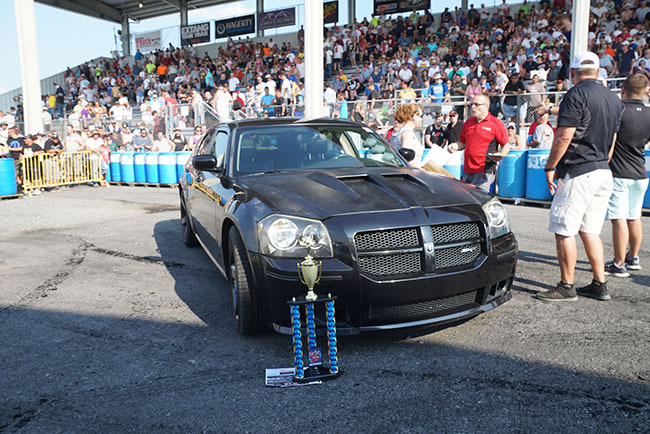 Kelly Wilson, in her 2006 Dodge Magnum, won the burnout contest at the Carlisle Chrysler Nationals. 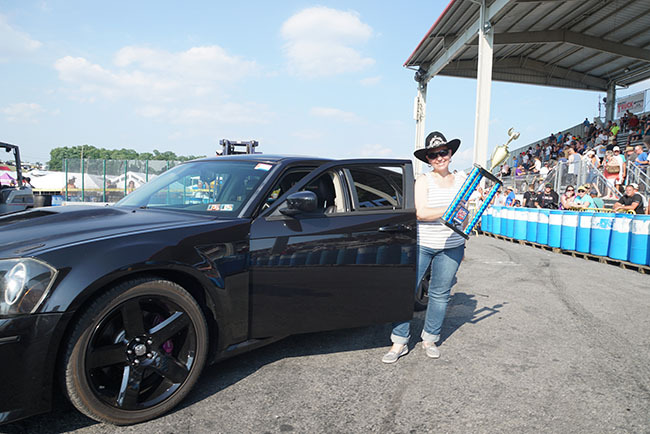 She is the first lady to win a burnout in Carlisle’s 45 year history.